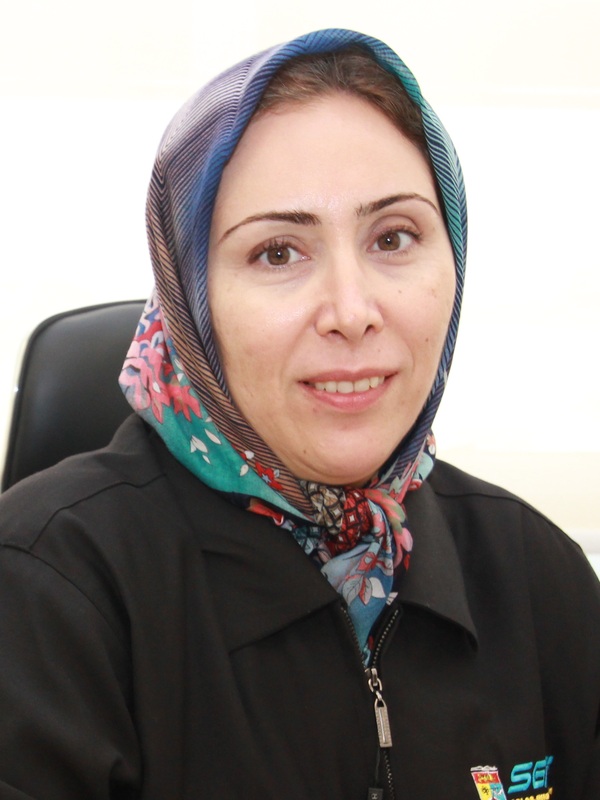 Dr. Nilofar Asim obtained her BSc in in Applied Chemistry, MSc in Inorganic Chemistry from Tehran University (Iran) and PhD in Materials Science from National University of Malaysia (Malaysia). She is presently as an Associated professor at solar energy Research Institute, a center of excellence for the research and development in solar energy technology, Universiti Kebangsaan Malaysia. She has been involved in the field of materials science for more than 17 years. Her main contributions are in synthesis of nanomaterials (metal oxide and composite), photocatalysts, inorganic polymers and agriculture waste materials modification for new applications, etc. She has published 60 research papers in journals and conferences. Study and Evaluating of Different Porous Geopolymers For Green Passive Cooling Application, DLP, Principal Researcher, 2013 - 2015 (On-going). Studies on Solar Detoxification Performance of TiO2, WO3 and Their Composites as Photocatalysts, FRGS, Principal Researcher, 2012 - 2015 (On-going). Study and Evaluation of Different porous Geopolymers For Green Passive Cooling Application, GGPM, Principal Researcher, 2012 - 2015 (On-going). Study of using Agriculture waste (rice and palm residues) U.S. desiccant for water system in humid climate condition, GUP, Principal Researcher, 2012-2013 (Completed).